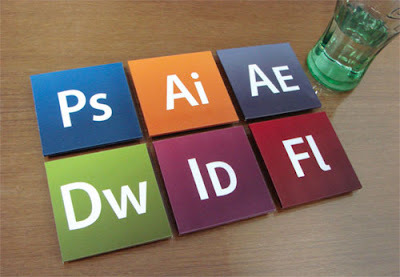 Coasters are one of the most useful accessories and a designer's love when it comes to decorating. 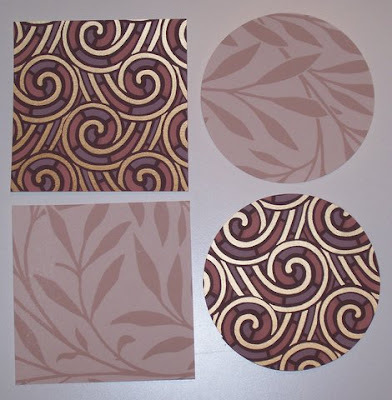 In most of my projects, I have used various types of coasters to decorate the house in a variety of ways. Unfortunately, I was not blogging then and so do not have pictures of them. I will update some more pictures in this post as and when I get access to them. 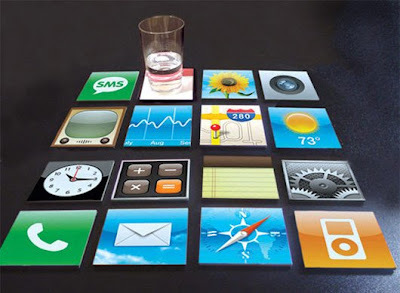 Coasters are available in almost all kinds of materials starting from wood, plastic, cardboard, fabric etc., Some pictures below, show how they can be used in different ways. 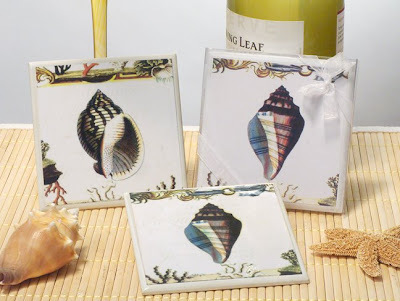 I would love to use them not only to entertain guests, but also for decorating....like converting them to wall art...by sticking them firmly on some frames or even tiles, using them as skirting for kitchen countertop. Some thick plastic or fibre coasters can be stuck on table lamps which look beautiful with lights on. Another beautiful idea would be to use them as a part of headboard or the backrest of wooden sofas. Using them on a skirting line to emphasise the theme.... 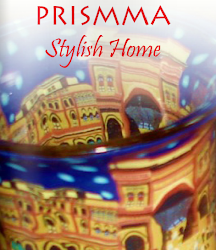 Using them as just small frames for enhancing the mood of the space .... Using them as its primary function....Coasters Grouping them to form a theme.... I recently organised a party and the theme was red and black. I incidentally spotted some pocket chess boards with magnet pieces which was in red and black. I suddenly realised that the reverse of this chess board was in metal. I decided to buy more of this as a party takeaway (gift) which would also serve me as coasters for the party. It was a successful idea and my guests really enjoyed this. 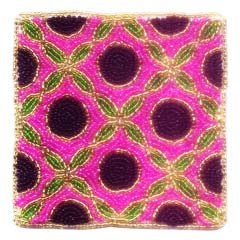 For some excellent designer coasters online.....visit the following websites.